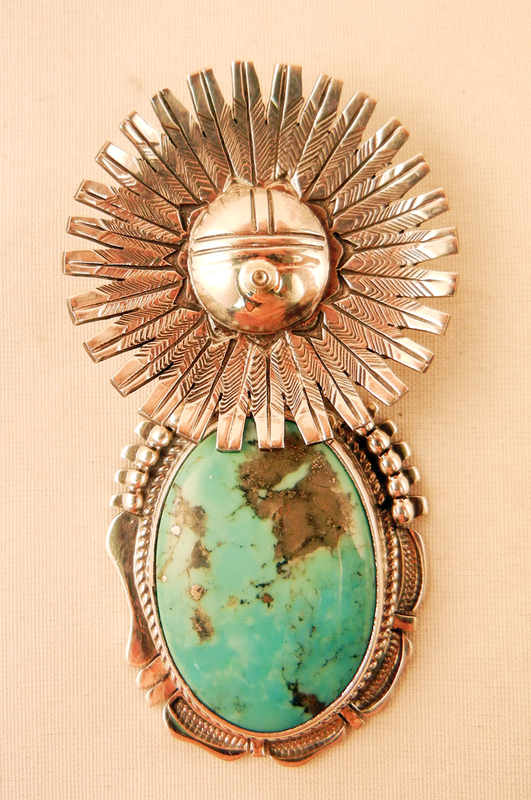 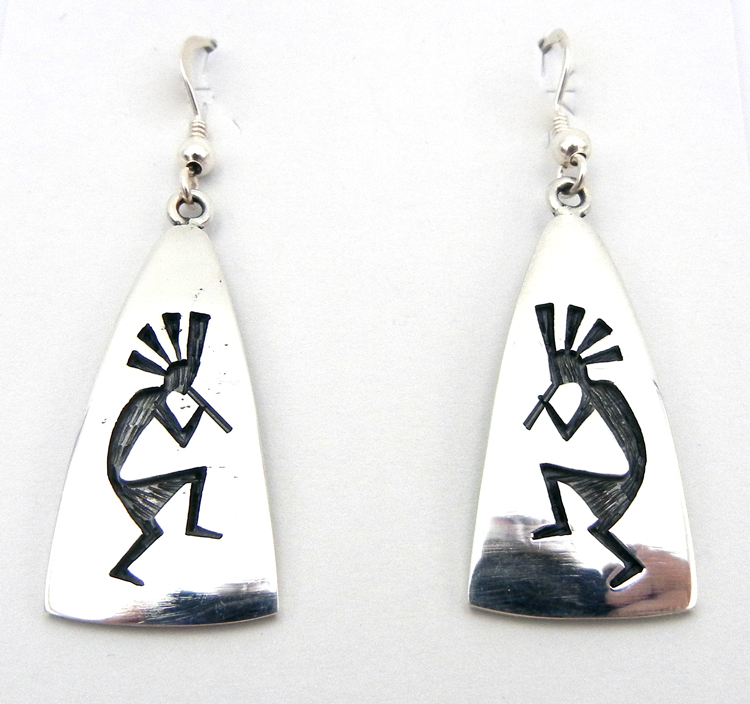 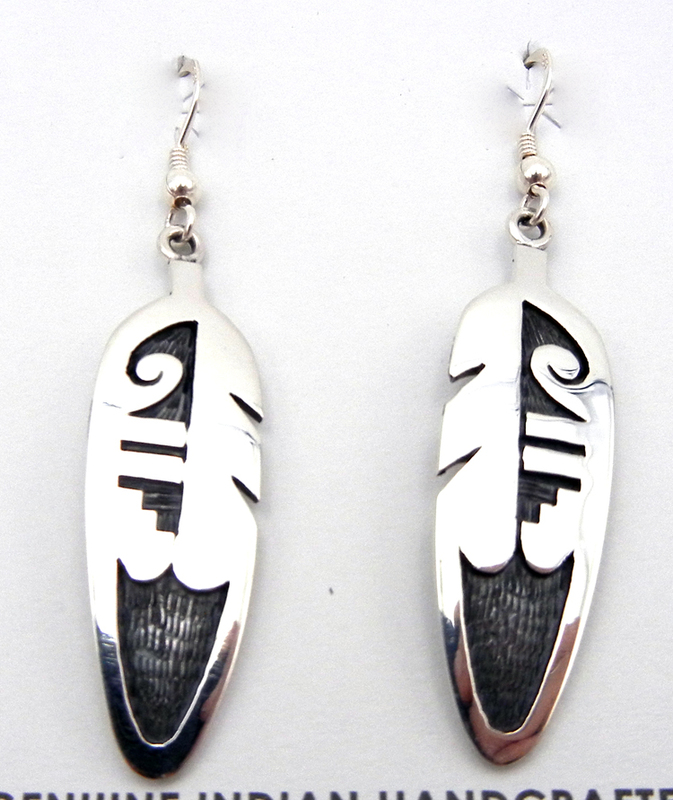 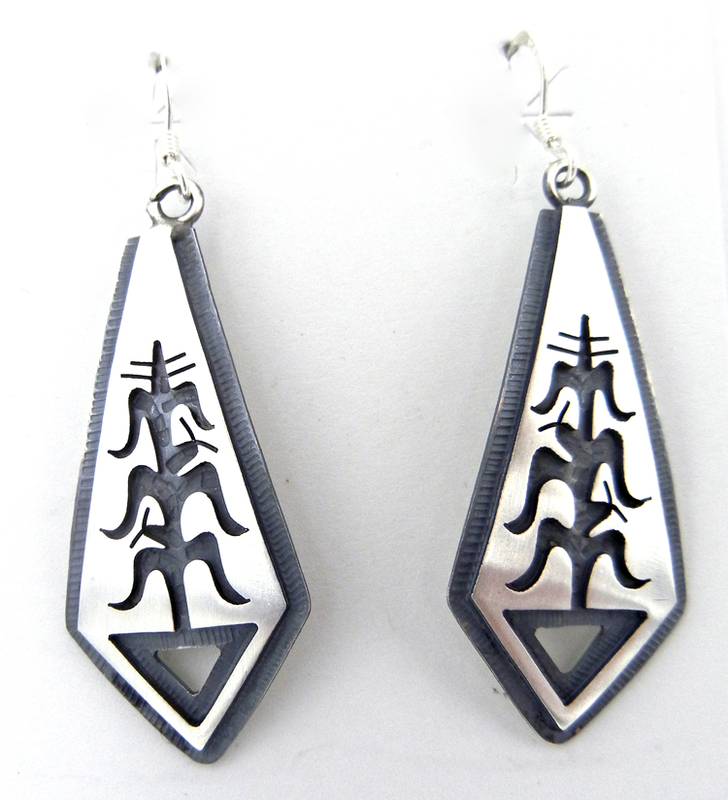 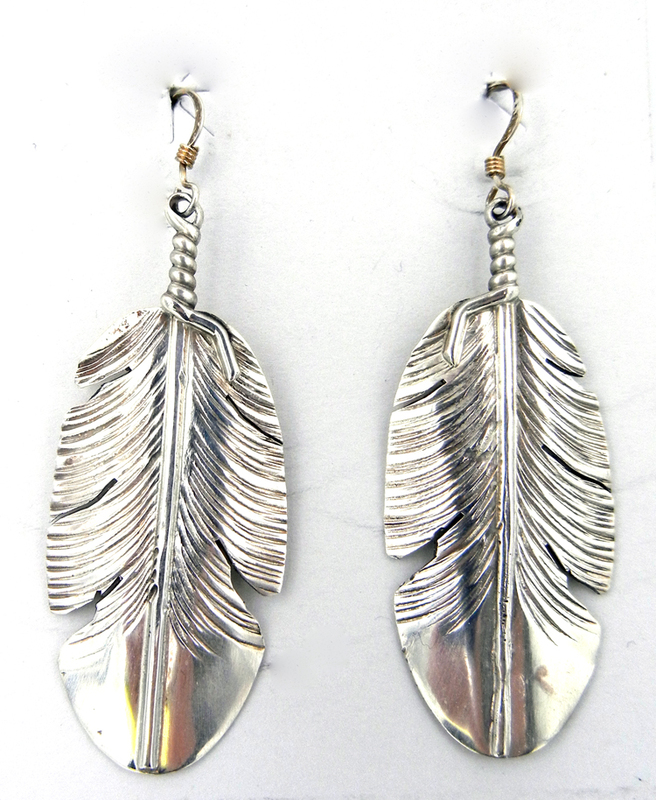 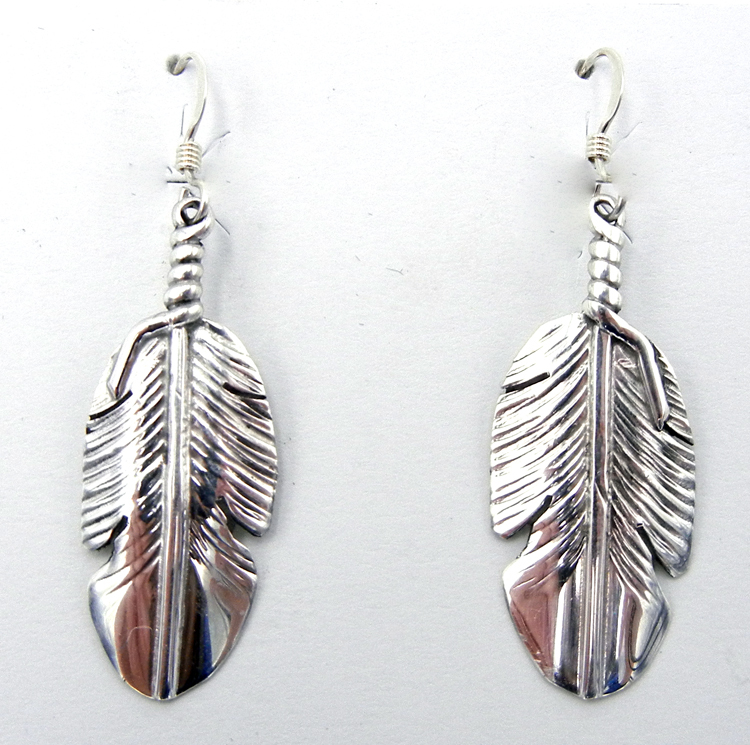 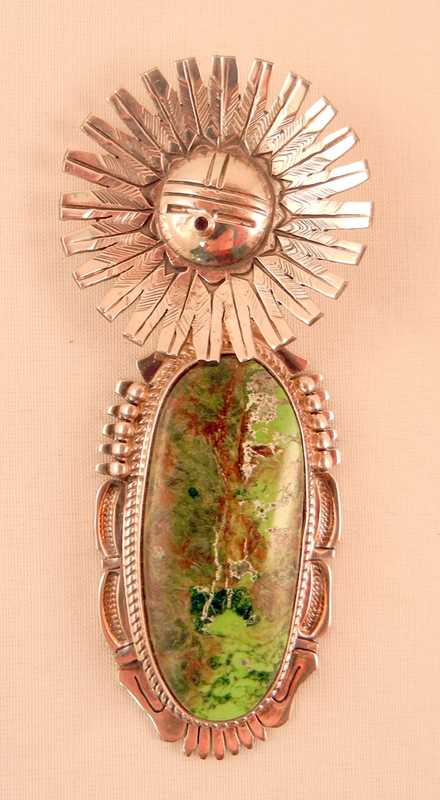 Palms Trading Company features beautiful, handcrafted Native American Indian jewelry from Pueblos in the Southwest. 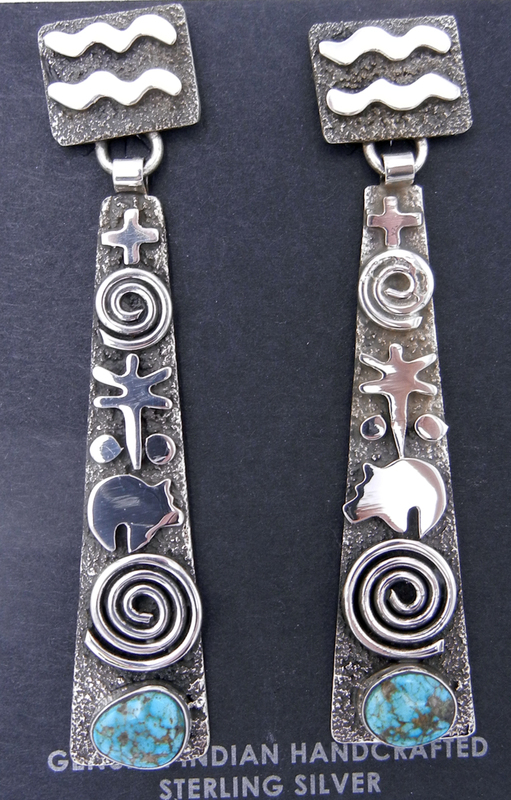 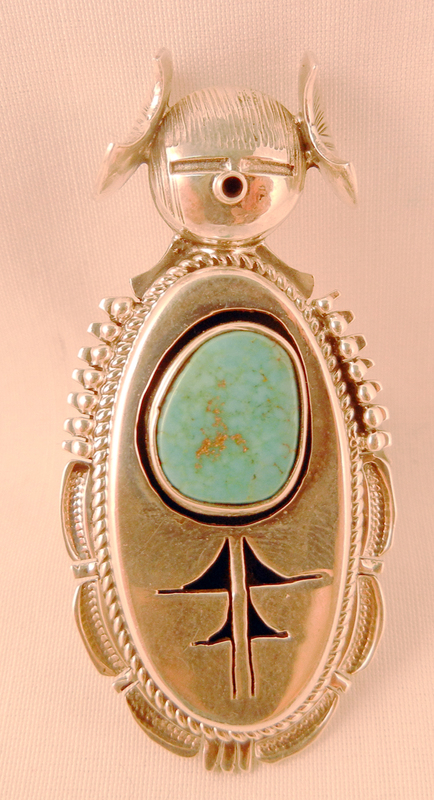 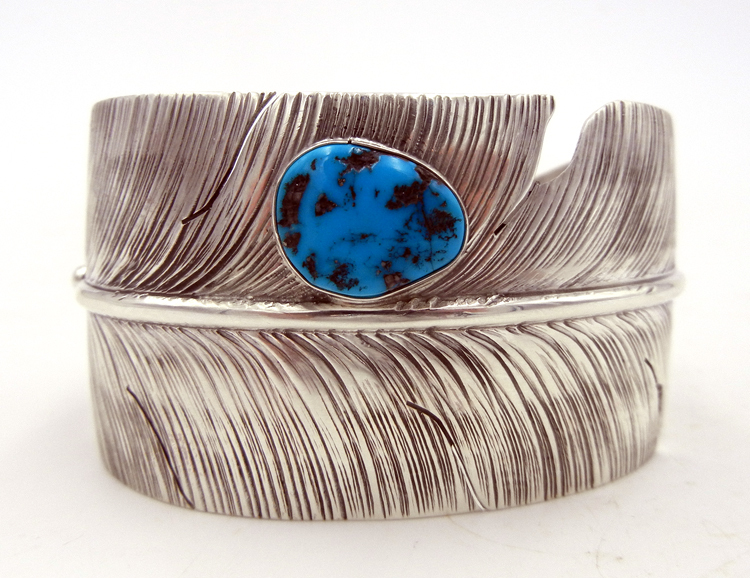 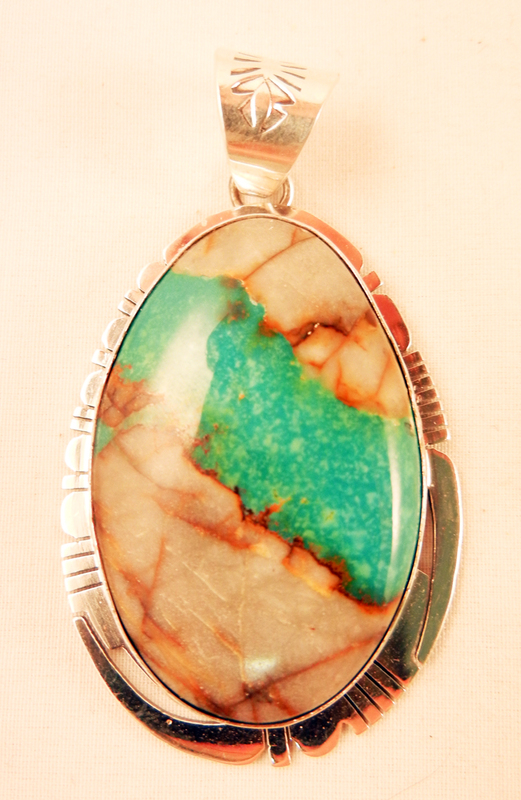 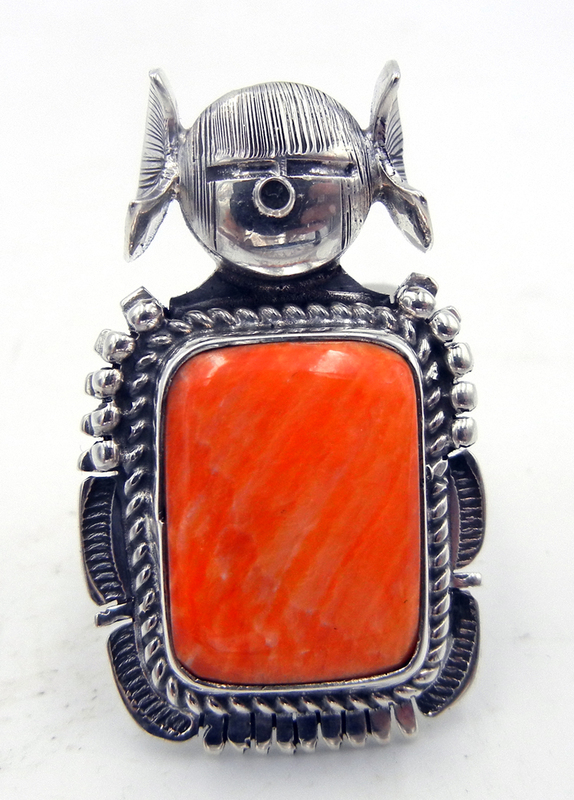 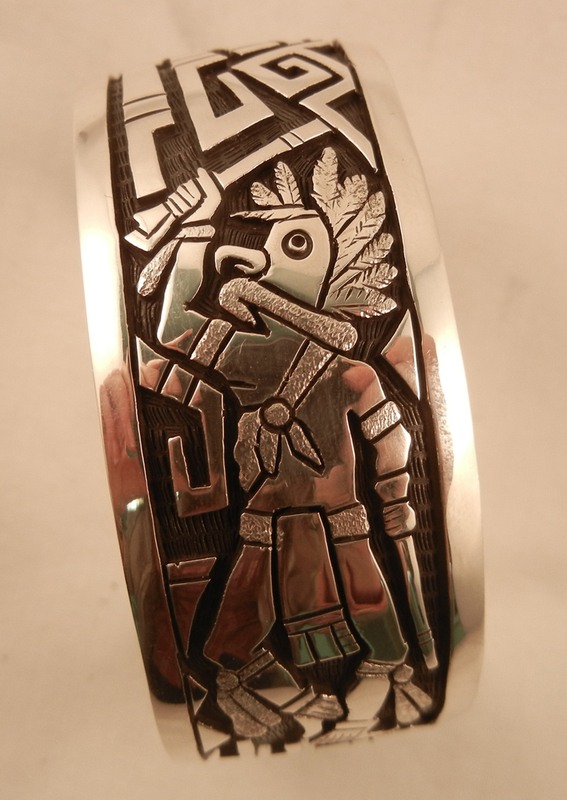 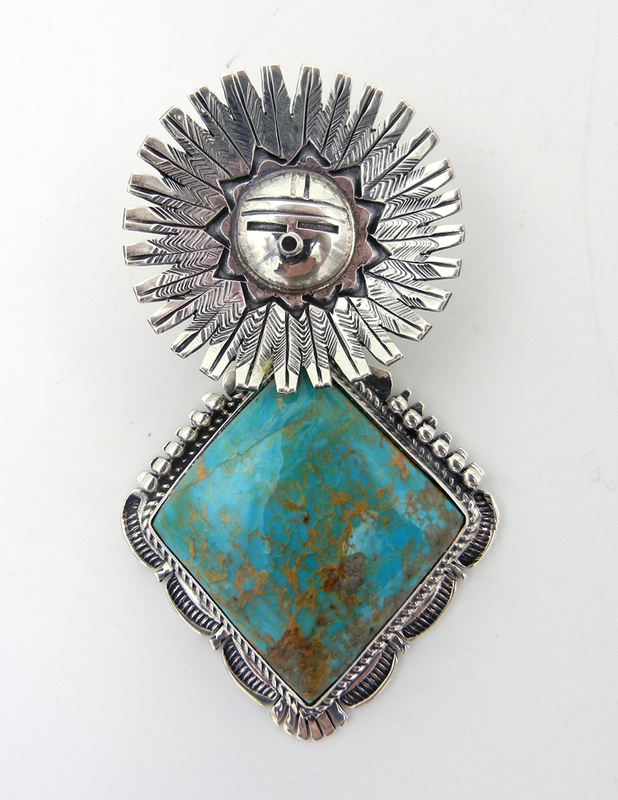 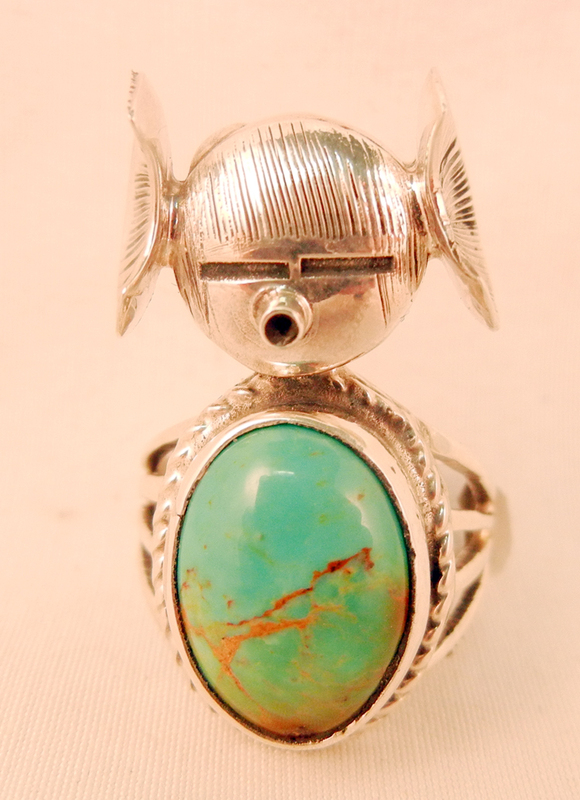 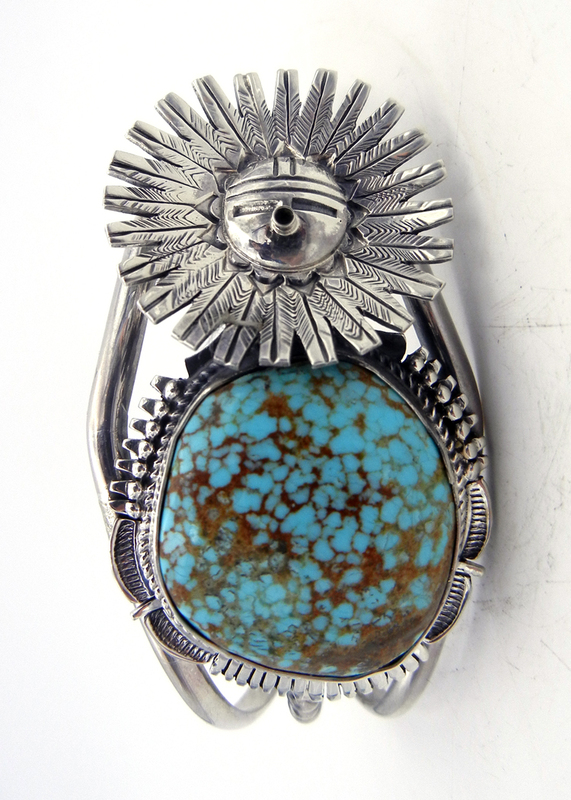 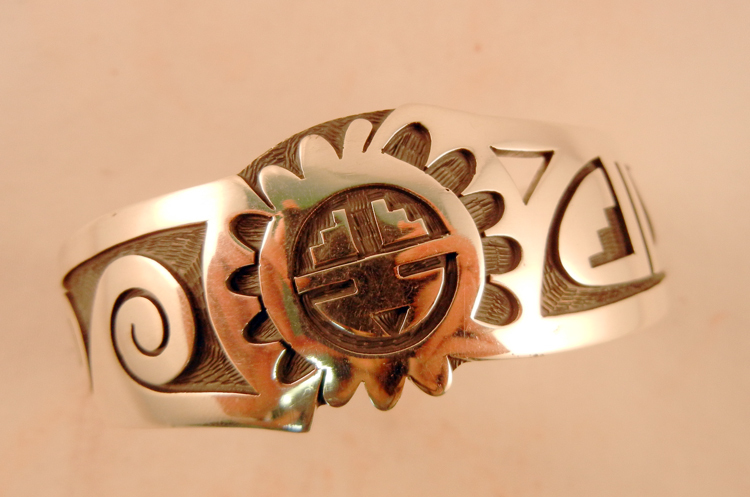 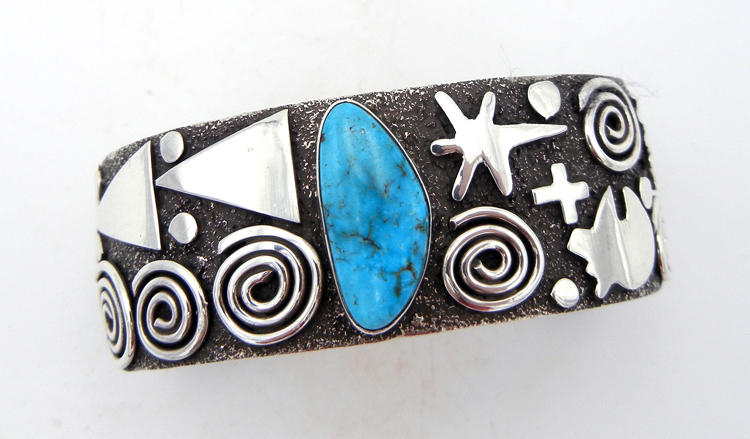 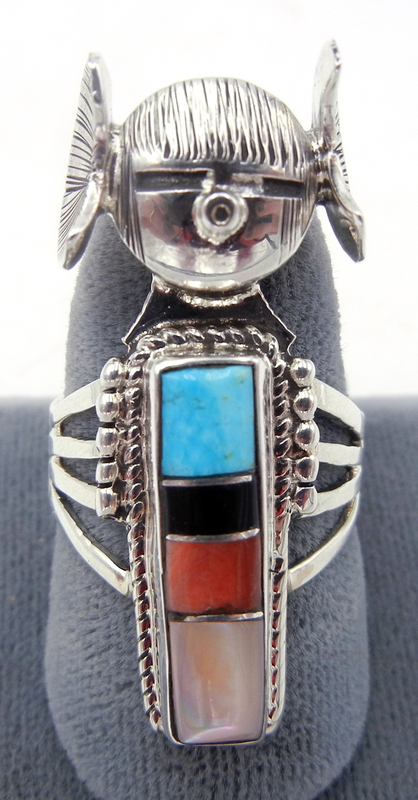 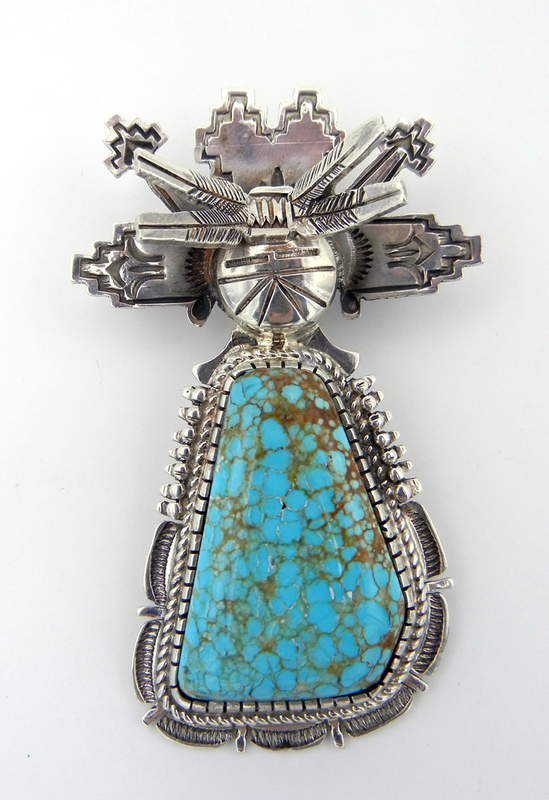 All of our Native American Indian jewelry is crafted with sterling silver and precious and semi-precious stones like turquoise, coral, jet, lapis and Wild Horse as well as many others. 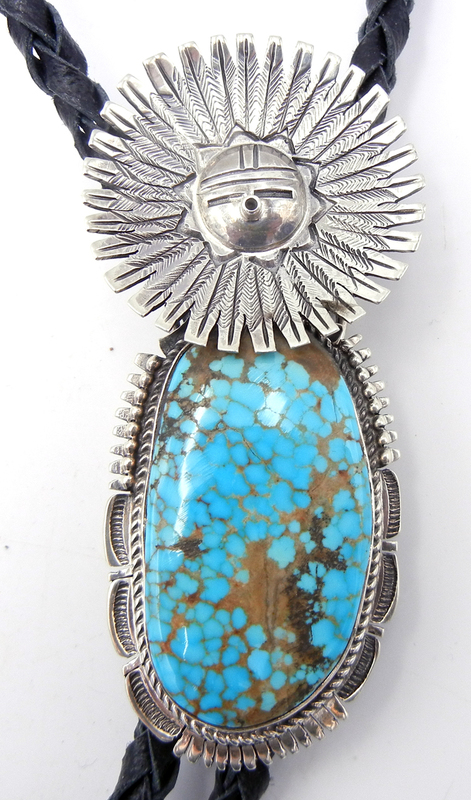 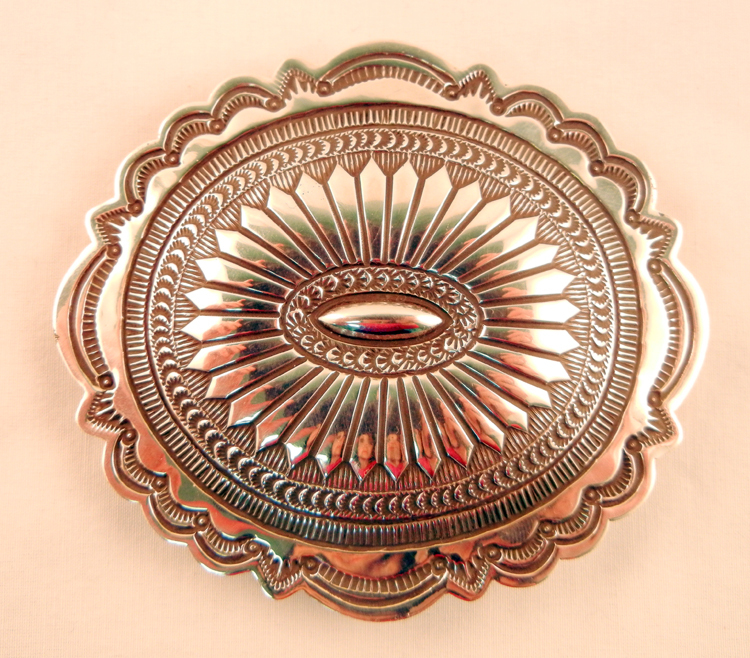 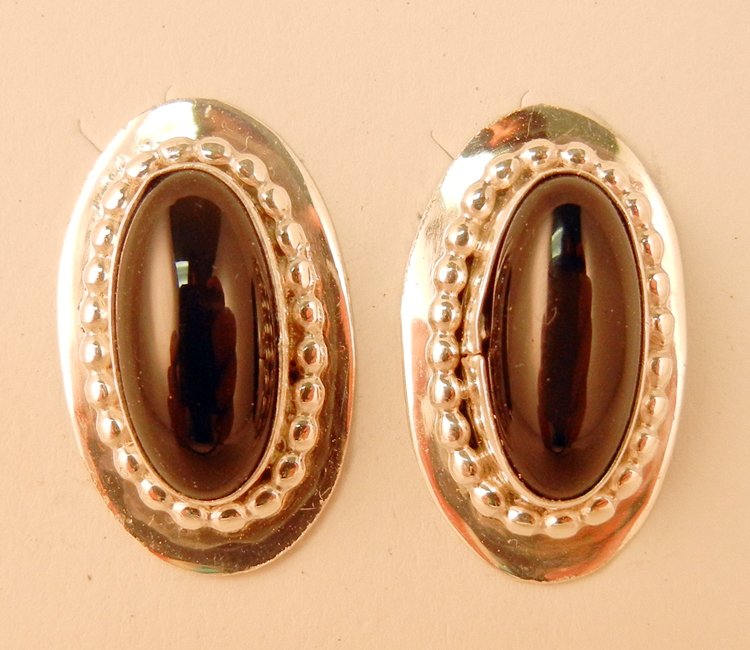 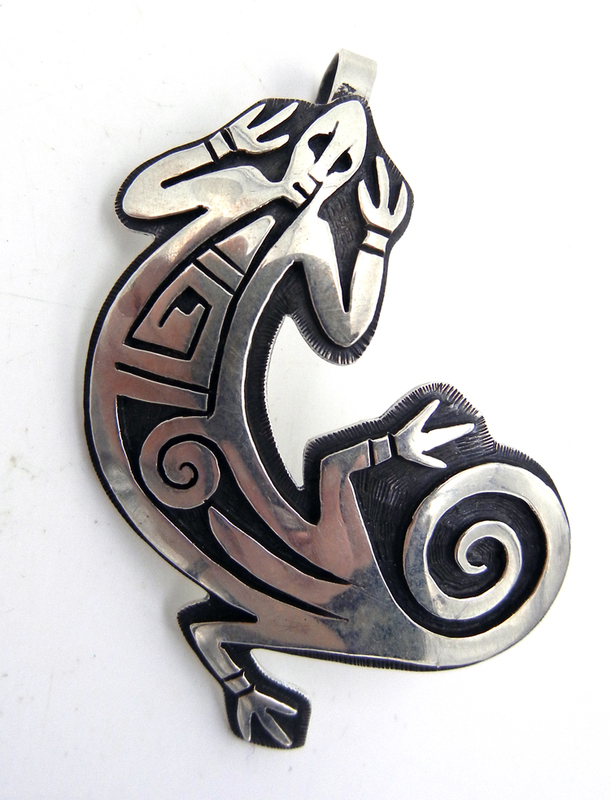 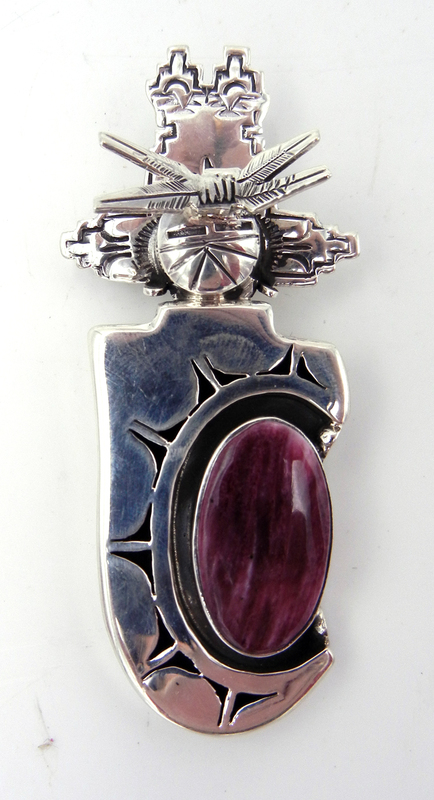 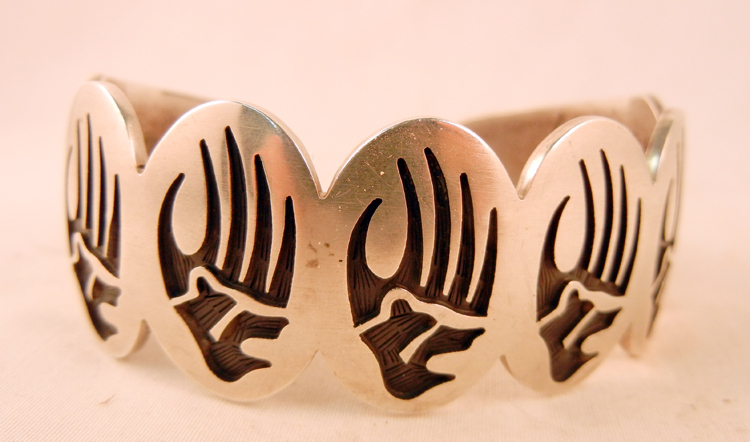 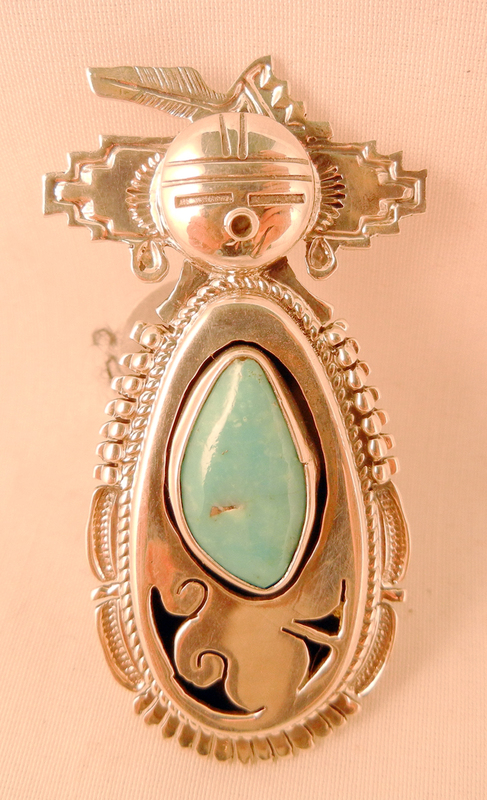 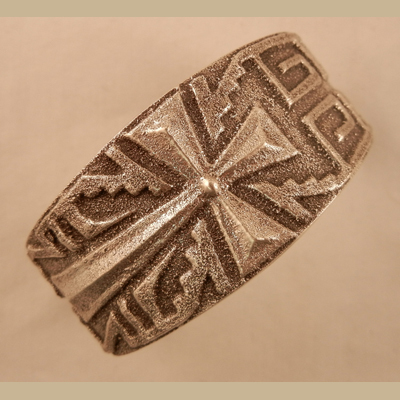 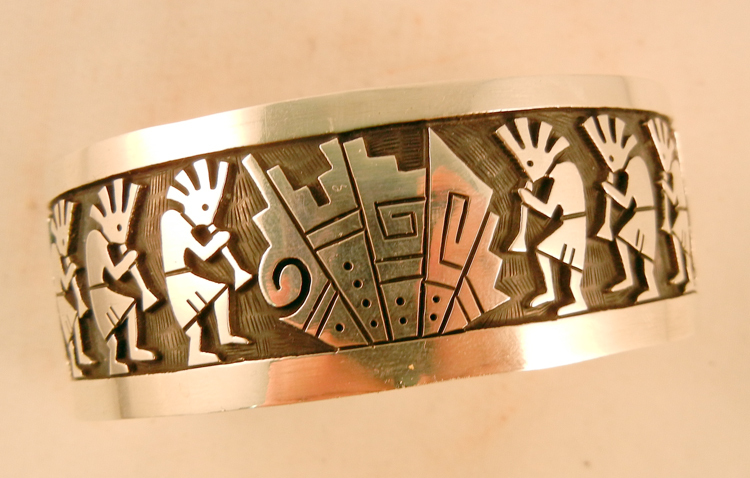 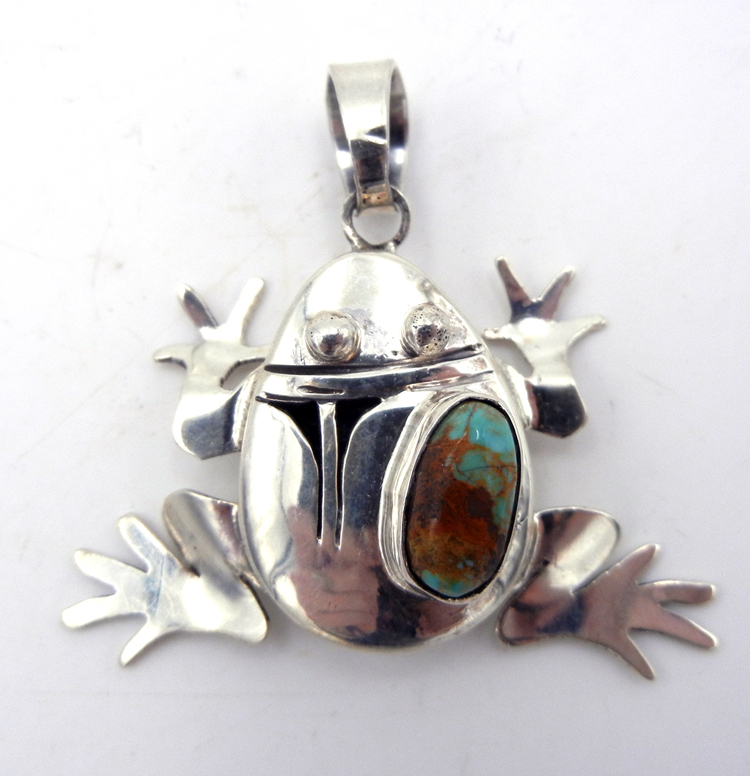 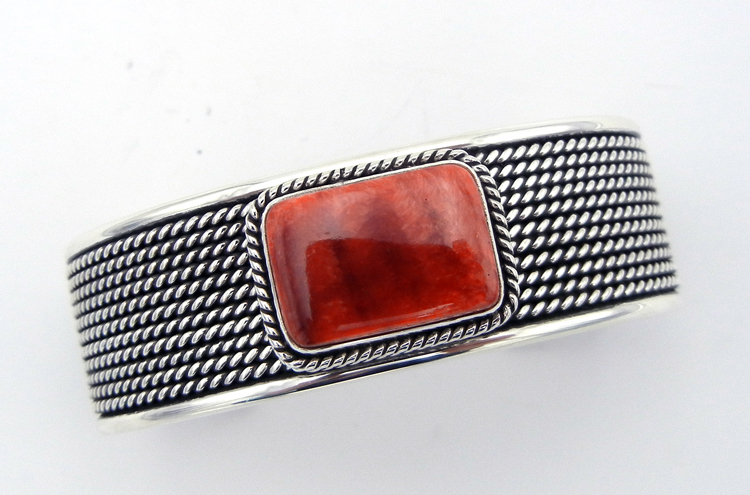 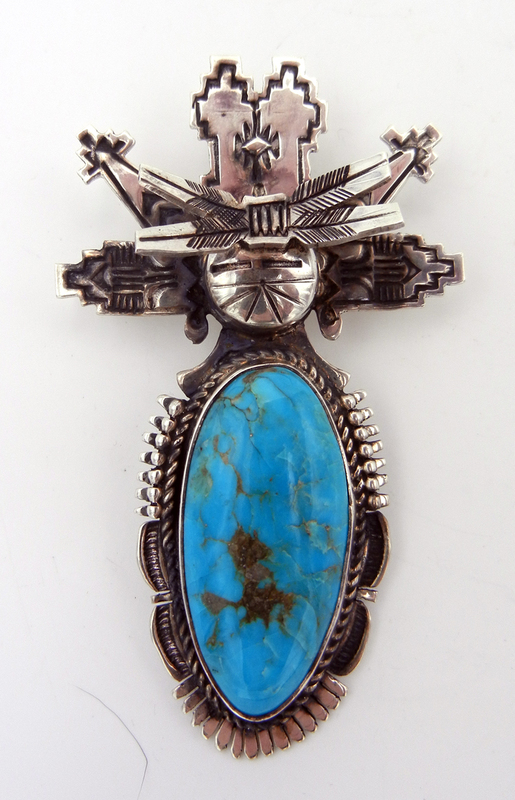 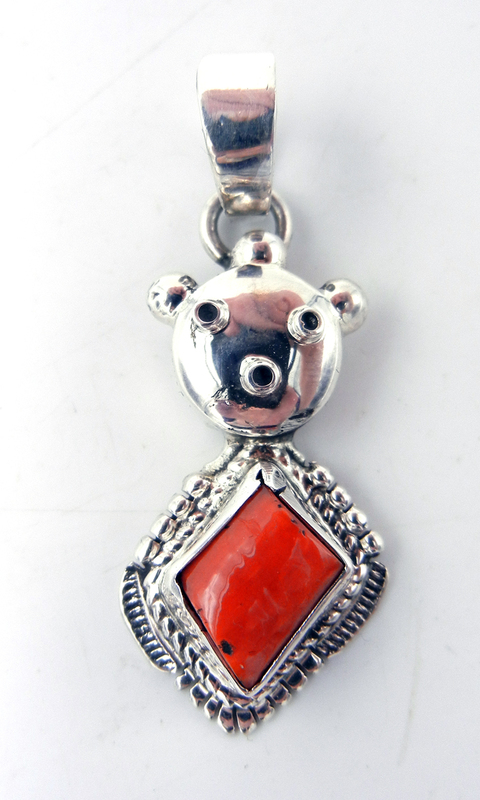 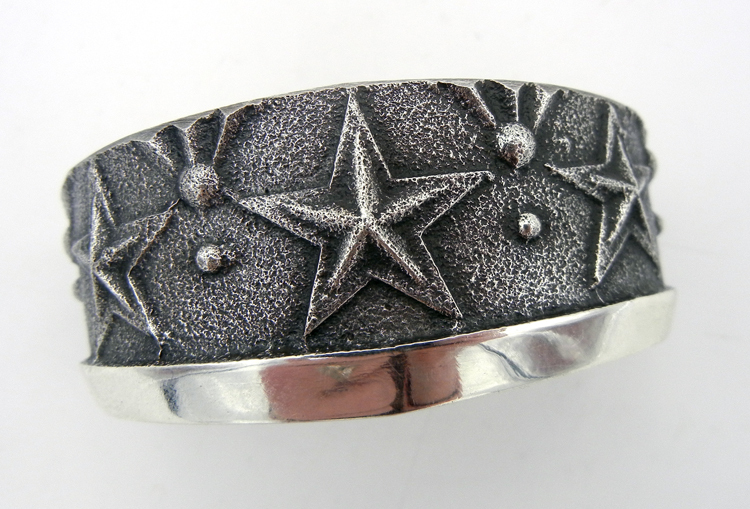 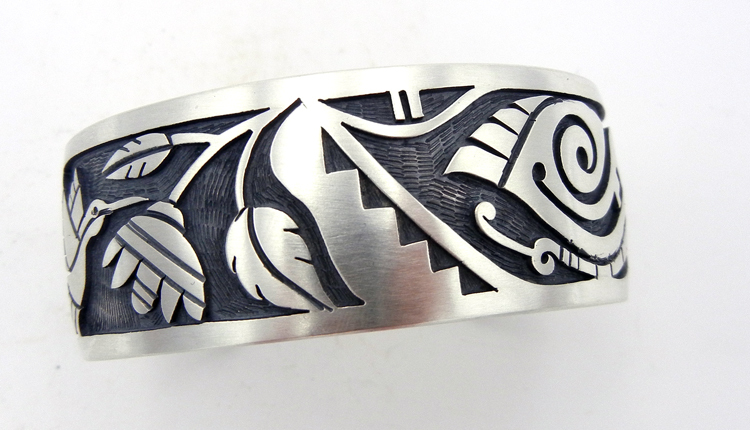 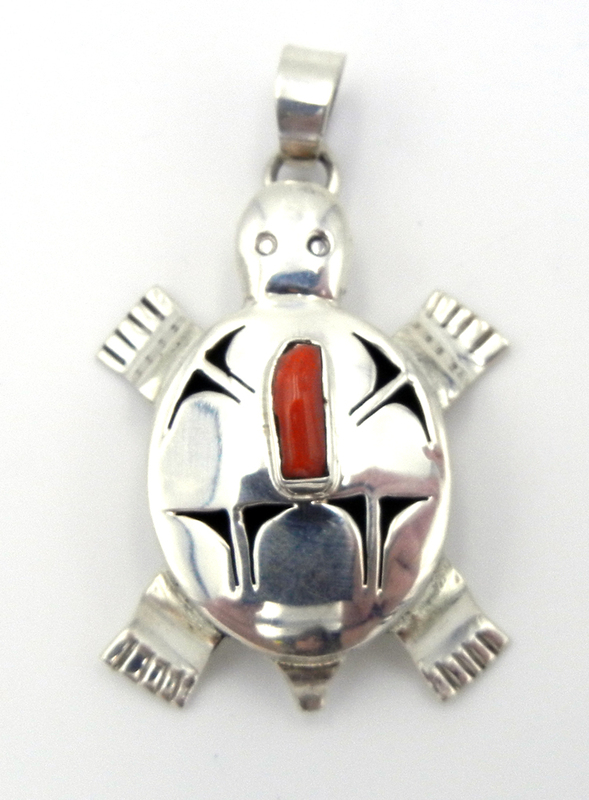 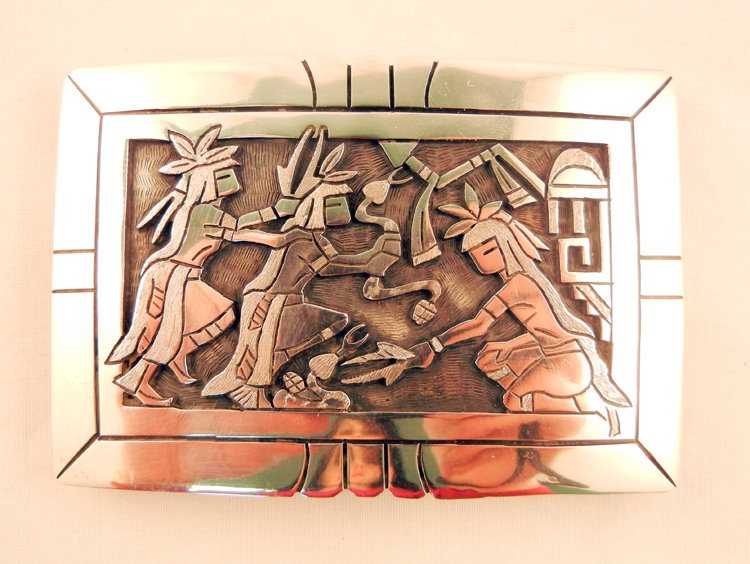 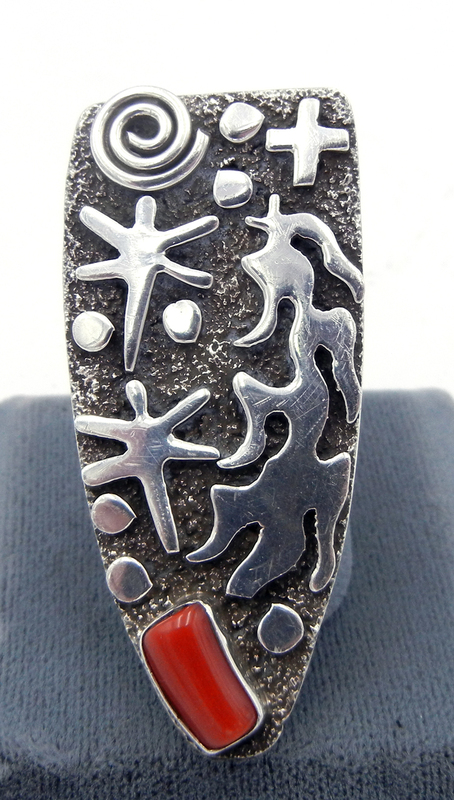 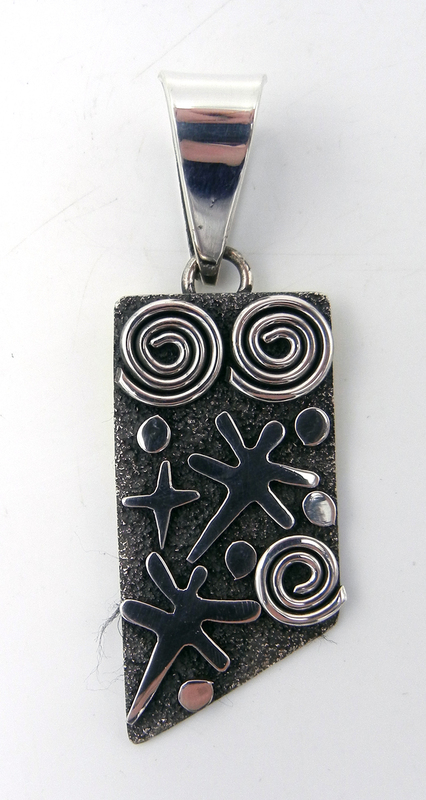 We have rings, earrings, necklaces, bolos, belt buckles, pendants and more! 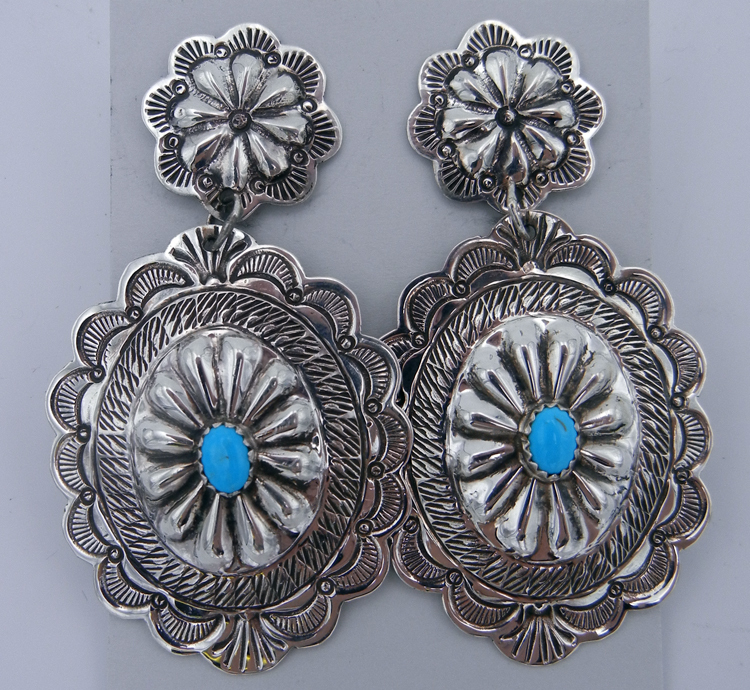 When you wear our authentic jewelry, you are guaranteed to make heads turn with your unique style.